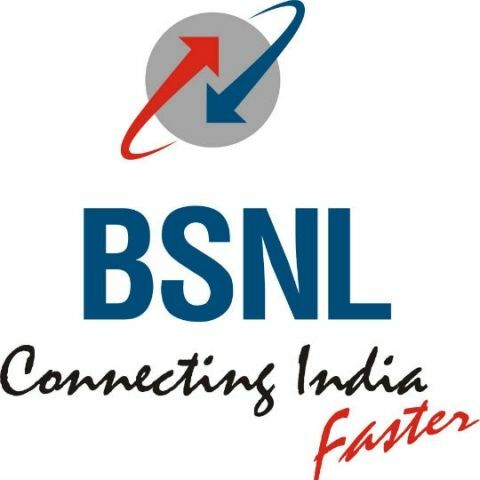 As per a new report, state run telecom operator BSNL will soon compete with Reliance Jio with the launch of its own 4G and VoLTE services. State run telecom operator BSNL will soon add 4G and VoLTE to its list of services. As per a fresh report, the move was confirmed by BSNL Chairman and MD Anupam Shrivastava. “BSNL is launching 4G mobile services shortly,” said Shrivastava as reported by ultra news. VoLTE services will also be introduced by BSNL “during the financial year 17-18.” If BSNL manages to roll-out VoLTE services before other incumbent operators, it will become the second telco to provide the service in India. Currently, only Reliance Jio provides VoLTE connectivity in India. VoLTE stands for Voice Over LTE, which essentially means calls are treated like any other data that goes in and out of your phone. VoLTE promises HD call quality, faster calls, and better use of data. So, unlike right now, your network won’t drop to 2G or 3G when you’re making a call. A VoLTE enabled phone can handle calling and other data-based activities simultaneously. Click here to know more about how calling works on a VoLTE network. BSNL has been trying hard to lower its data and calling offers in order to compete with Reliance Jio and its free plans. Back in July, BSNL revised revised 5 of its existing postpaid plans to offer additional free data to its customers. The telco also announced a new Sixer 666 plan with unlimited calling for prepaid customers. Talking about BSNL’s upcoming 4G plans, Shrivastava explained that the offers will be priced competitively. “We’re already matching tariff by tariff, plan by plan,” he said. The report further goes on to say that BSNL 4G services will be launched on 20 MHz spectrum and will use LTE Band 41 which is not supported by most smartphones in India. Other than BSNL, Band 41 is also supported by Vodafone and Idea in select circles.